Ferrero Rocher small. 【SLAVIC GIRLS (WOMEN)】, ukraine girls your brides, russian girl for marriage.. They will become a worthy addition to the festive table, and bring joy on any ordinary day. After all, a lady can enjoy them when she wants to escape from everyday problems and worries. The exquisite taste will not leave her indifferent! 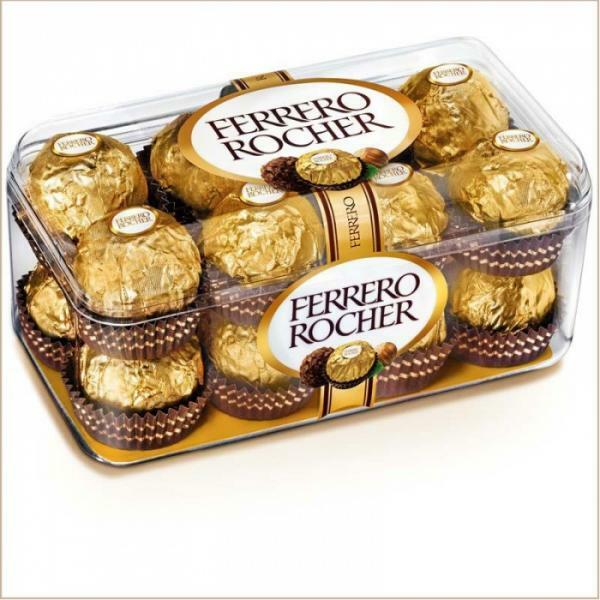 The gift includes 1 small box of Ferrero Rocher candies.